The time has finally come! Your mobile app developer has launched your app into the iTunes and Google Play store, and to your delight, it’s actually doing quite well. Users seem to like it and are recommending it to their friends, but how will you go about keeping up this momentum? 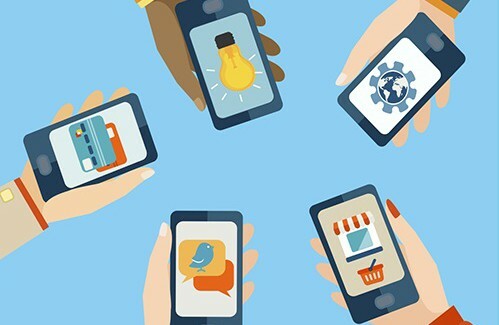 It’s crucial that you work to keep your users interested in your app, and these simple tips can help. 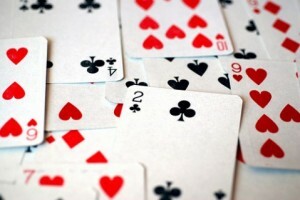 Making a strong first impression can make or break the popularity of your app after you launch. According to a recent Quettra study, nearly 80% of users will stop actively engaging with an app after one week. Therefore, if you want your app to stay popular, it is crucial that you make a good impression on your audience during the first few days after they install it. 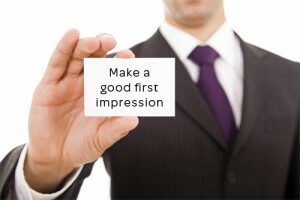 So, what can you do to make a good first impression? It is essential that you are highlighting how useful the app is to new users, and a good process for on-boarding can highlight how the app functions and can simplify a customer’s life. If at all possible, use this process to walk users through potential scenarios to best showcase the purpose of your app. While it might be tempting to launch your app with all of the great features that you’ve worked out, it can be a good idea to hold back initially. Keep your initial version lean, and aim to update the app regularly. By providing frequent updates, your users will begin to get excited about receiving regular and interesting updates. There are several tools available that can help you to schedule the release of your app updates. Issue trackers are one of the best, as this tool can help you to prioritize your workflow while maximizing the value that you release with each update. Trello is a good option for lone developers, while JIRA might be useful for large teams. These tools will help you organize and plan releases with minimal hassle, and our mobile app developers can help you to best outline this strategy. 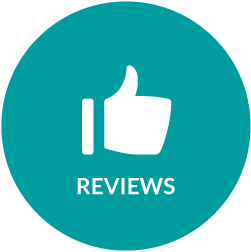 Positive reviews from people that enjoy your mobile app are extremely important in app store rankings, and a good ranking will be vital in keeping your application popular. Testimonials that discuss the great user experience that your app provides and those that identify your app as a valuable download will inspire more of your fans to give it a try. Likewise, you should be using these reviews as a way to determine what’s working with your app, as well as what’s not. If you are noticing recurring commentaries that are discussing one specific function, you’ll get a good idea about what elements with your app are the most beneficial to users and which simply aren’t performing up to par. By adding prompts within your app in strategic places, you can encourage your users to post reviews. By following these tips, you can drive continued usage of your app, and you’ll work to hook your users. However, your top goal should be to demonstrate that you understand your users’ needs, and our mobile app developers can be beneficial to help you create the best approach.